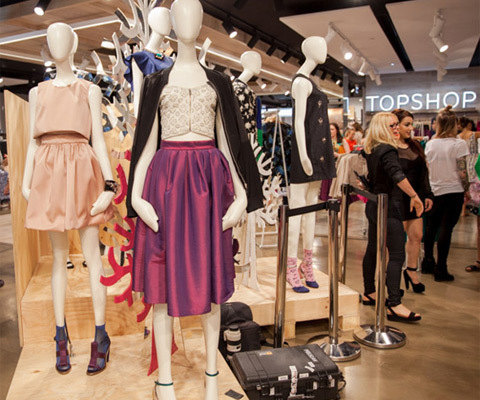 Topshop has come under fire, once again, for the mannequins that it is using. The child mannequins can be found in the Hereford store and are extremely thin (honestly, the thigh gap is huuuuge), some have even gone as far as to describe them as ‘famine victims’. They were spotted by Zoe Mason and her 15-year-old daughter whilst out shopping. Feeling anger towards the mannequins, Zoe went into the store and complained, only to go back the next day and see that someone had changed the tops on the mannequins – and that was it. I mean, we know Topshop is unable to order new ones in that quickly, but at the very least it could have taken them down from the window. Zoe’s post on Facebook has been shared over 5,000 times with parents expressing their shock and disgust – highlighting that there is a mental-health crisis amongst youngsters in the UK right now and this is 100% not helping the situation. 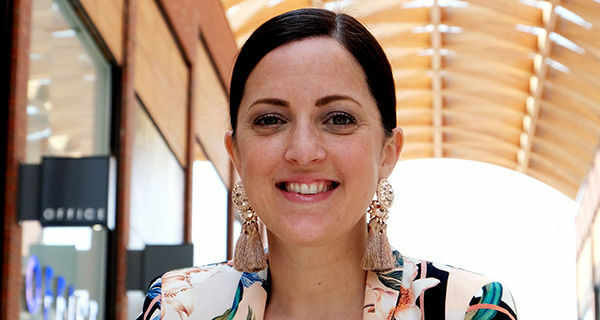 We all, ourselves, have an image of how we want to look or a weight that we want to be – but this should not be influenced by shops and magazines (although they very much are right now). We need to encourage body positivity, women picking each other up, and just generally teaching people – especially children – that it’s OK to love yourself for who and what you are. When will stores learn?! We’re not saying they have to go to the other extreme and bring in plus-size mannequins (we’ve seen before that they haven’t gone down too well in the past either), but how about a more normal, realistic mannequin? The Creme Egg pizza, aka the Fior-egg-tina, replaces the key Fiorentina ingredients (tomato, mozzarella, spinach and egg) with a macerated strawberry base, mascarpone and mint, topped with oozing Creme Eggs with a sweet Creme Egg centre. 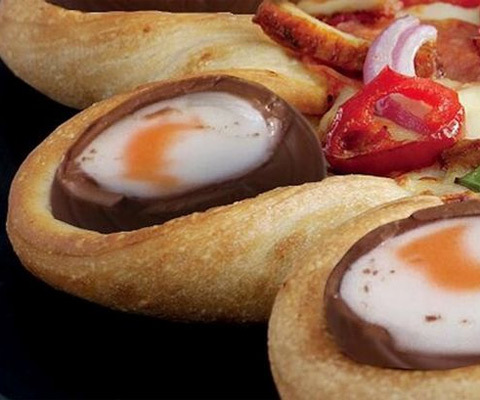 You might be thinking, “What replaces the parmesan that some usually sprinkle on top of their pizzas?” – well, that’s simple; Mini Eggs, obviously. Unfortunately, this is only available to those in South London, exclusively through Deliveroo between 7 and 14 April, but hey, if you’re in South London then I hope that this is on your weekly meal list for at least one night this weekend/next week! 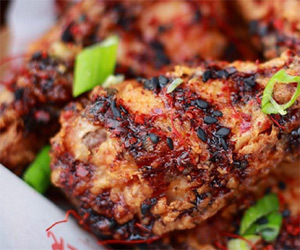 Friday 5 and Saturday 6 May there’s going to be a fried chicken festival taking place at West Handyside Canopy, King’s Cross. A ticket to the festival gets you a portion of chicken from eight different vendors taking part, as well as one free drink, and once you’ve trialled all chicken on offer you can vote for your finger-liking favourite on the Bucket List Wall of Fame. Also during May (dates tbc) there’s going to be a Mac ‘n’ Cheese festival hitting Glasgow – also known as “Pastaval”. Several local restaurants will be competing against each other, offering up their very best mac ‘n’ cheese, with ticket holders being given a score card to mark restaurants on. Yum, yum, yum! Anyone else hungry after all this food talk?